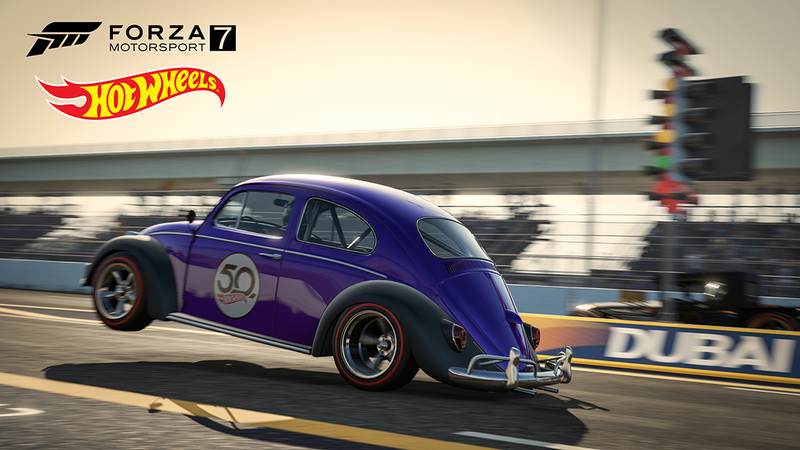 The Forza and Hot Wheels partnership has been long and fruitful for gamers; from car packs in Forza Motorsport games to the Hot Wheels expansion for Forza Horizon 3. 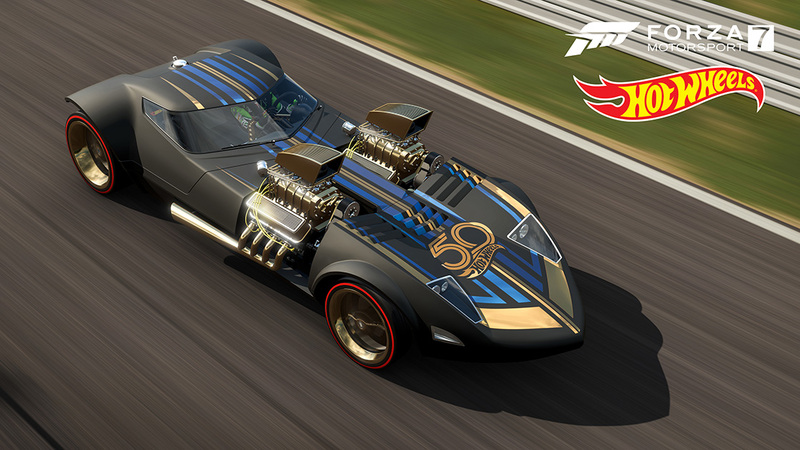 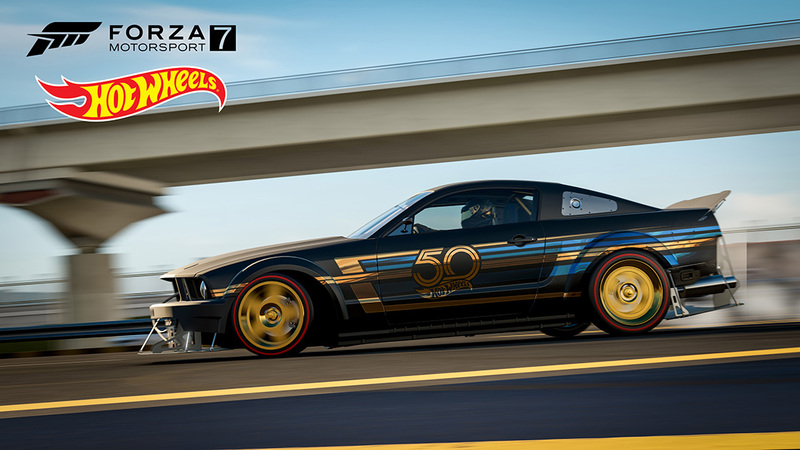 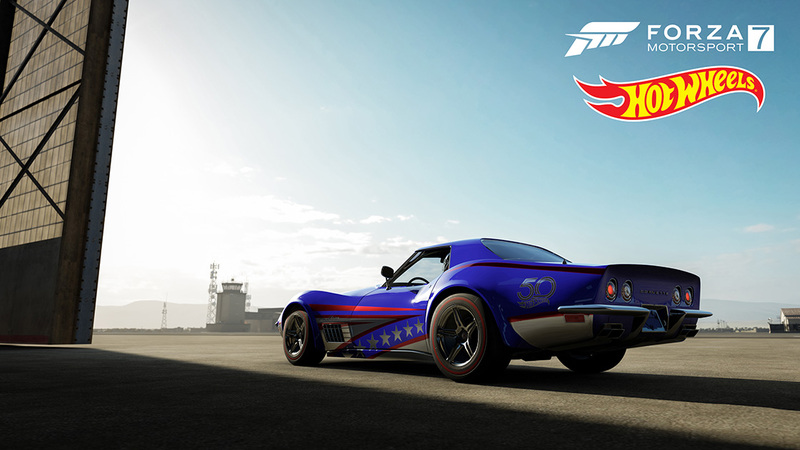 Next month, Forza and Hot Wheels are celebrating the 50th anniversary of Hot Wheels with the release of new Hot Wheels-themed cars coming to Forza games. 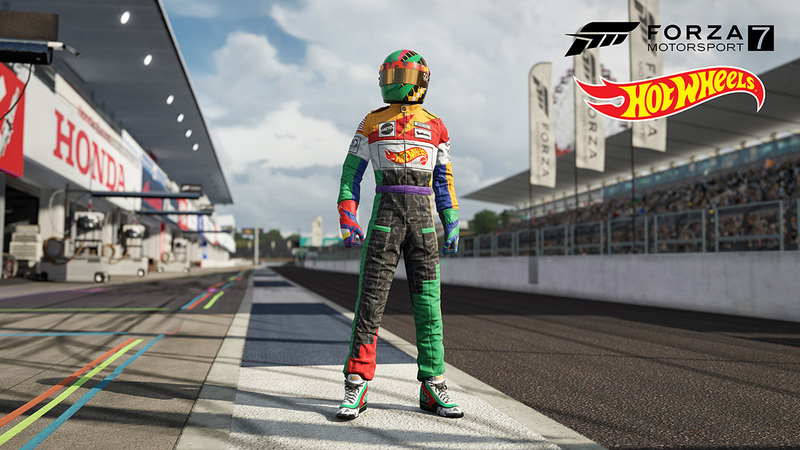 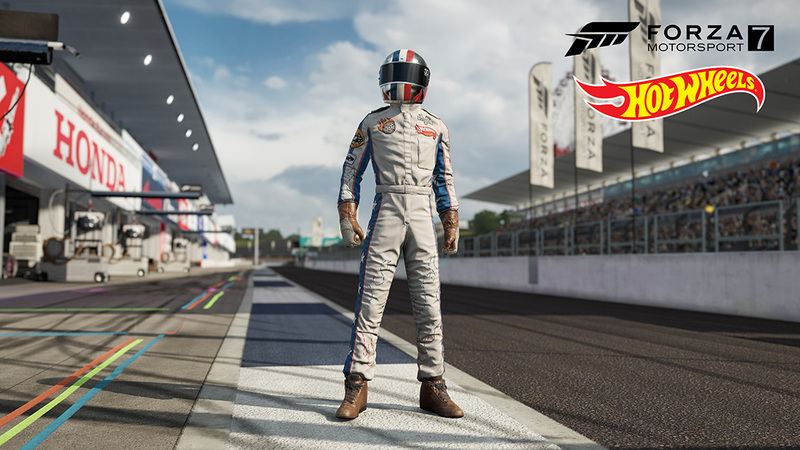 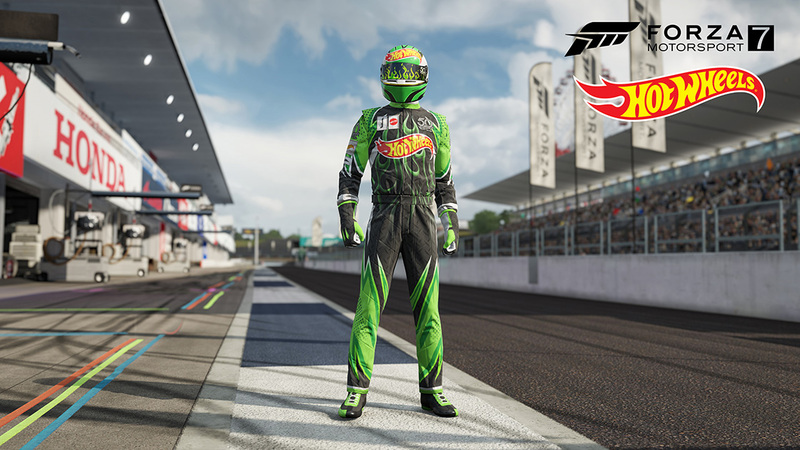 In addition, the November update for Forza Motorsport 7 will also include five new Hot Wheels Driver Gear suits, which players will be able to earn in November. 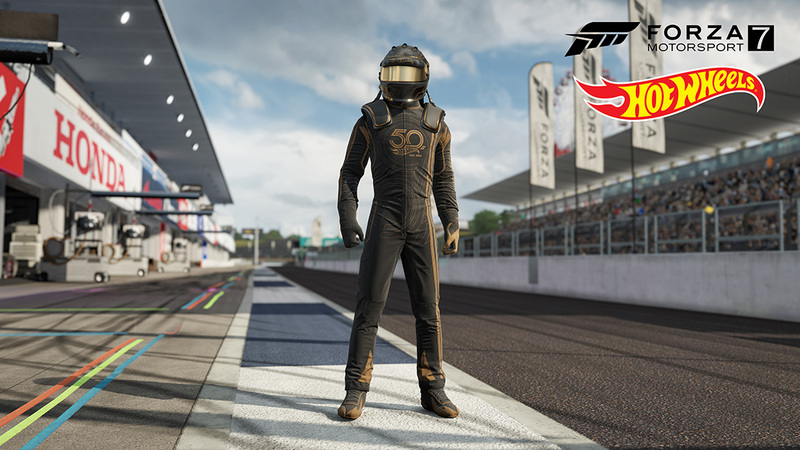 In addition to a special 50th anniversary Driver Gear suit which will be gifted to all players, there are five decade-specific suits from the 1950s all the way up to the 2000s. 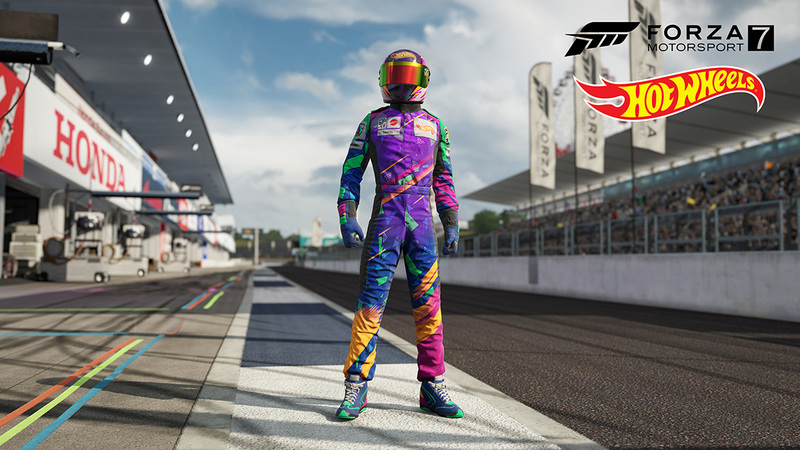 Players can earn these suits from completing in-game challenges. 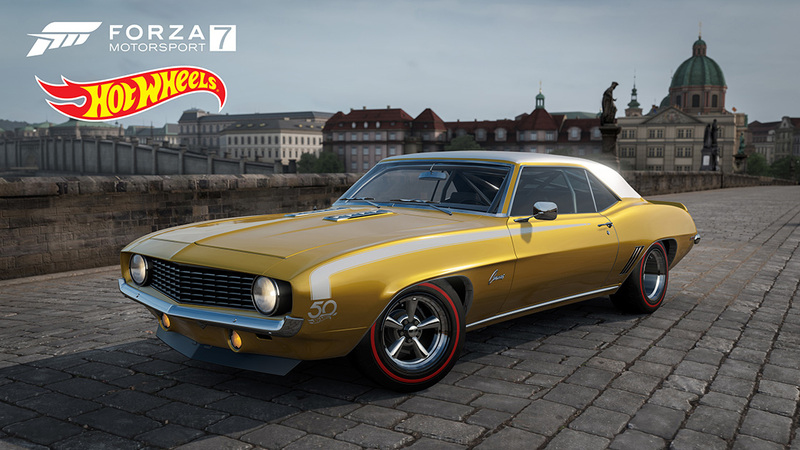 Forza Horizon 4 will also be getting a new collection of Hot Wheels cars in the game, appearing over the course of several weeks in the game. 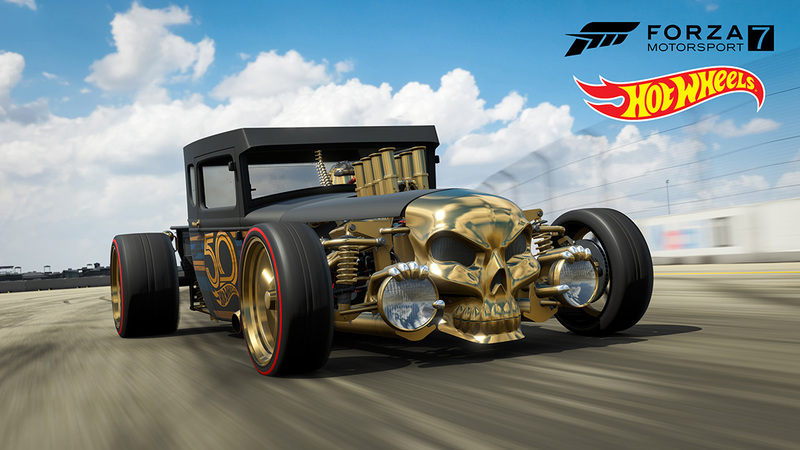 The four cars coming to Forza Horizon 4 include the 2011 Hot Wheels Bone Shaker, the 2017 Hot Wheels Rip Rod, the 2005 Hot Wheels Ford Mustang, and the 1969 Hot Wheels Twin Mill. 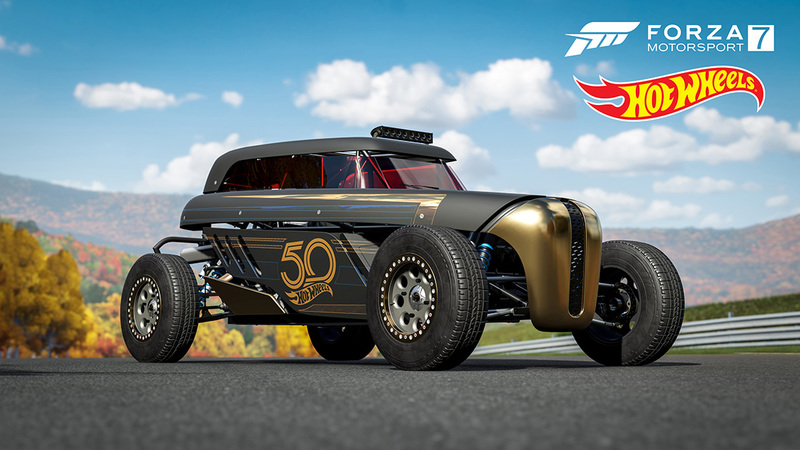 In fact, the Twin Mill is available now in Forza Horizon 4; players can earn it by winning the “Blast From the Past” Season Event in the game.